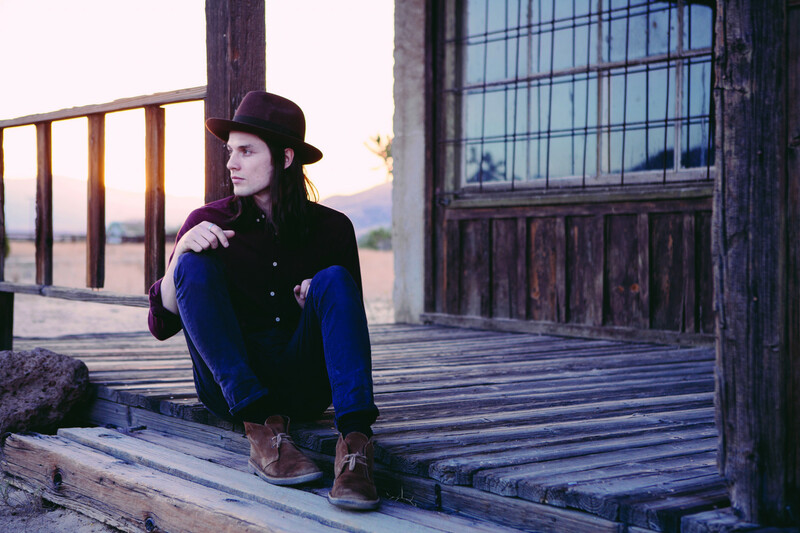 James Bay’s recent visit to our shores for live shows in our five main capitals resulted in his debut album ‘The Chaos And The Calm’ re-entering the Australian top 20, if only for a single week. But the projects enters another phase this week, with the unveiling of a music video for ‘Best Fake Smile’, a song that’s bound to see him once again plastered all over commercial radio airwaves. It’s totally likeable; a song about putting forward the truest version of yourself and that if you disagree or dislike something, it’s not worth the energy to try to look pleased. The clip takes a trippy, kaleidoscopic ’80s-esque turn during the bridge, but we’re pretty sure the young boy with the Harry Potter-style glasses knows he’s got one of the coolest neighbours on the block.